Seats are limited…please RSVP. Bring a friend and be eligible for a drawing for a free 50 min massage. 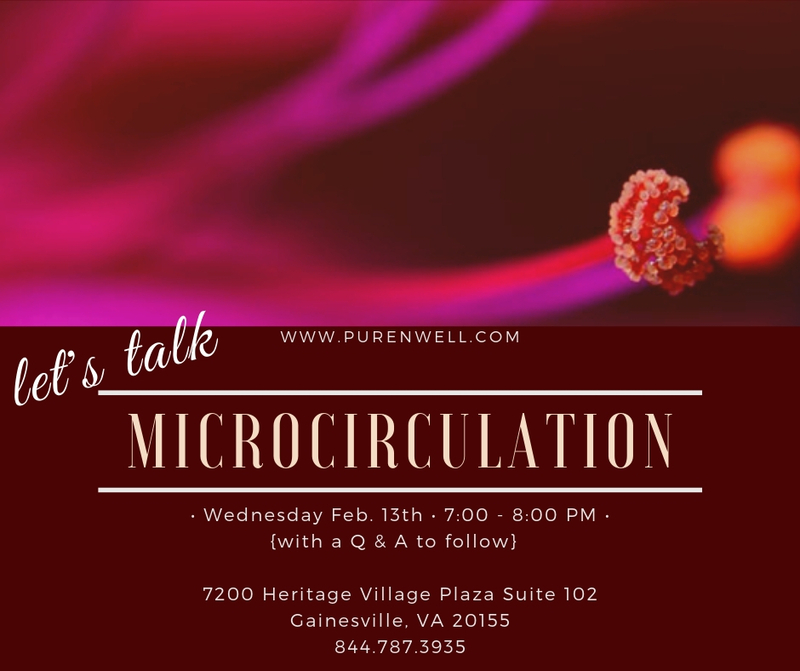 We will begin offering Micro-circulation in our office starting February 12th…call us at 844-787-3935 for more details about this amazing therapy!